LiveWire! Broadcast - LiveWire! Broadcast helps you find and play virtually anything within seconds. Choose from 10,000 live radio stations or 5 Million streaming files (audio and video) to find exactly what you want. iRadio - Listen and record thousands of internet radio stations! Relay audio streams. Create your own CDs. Collect and manage downloaded media. Artist title and song name in collected files. Browse through the radio stations selecting on genre and bandwidth. Replay Radio - Automatically record thousands of Radio Shows, Radio Stations, XM and Sirius channels and Podcasts, and listen whenever you like. Shows are saved as MP3 files or CDs, and can be automatically copied to your iPod. You can even skip the ads! 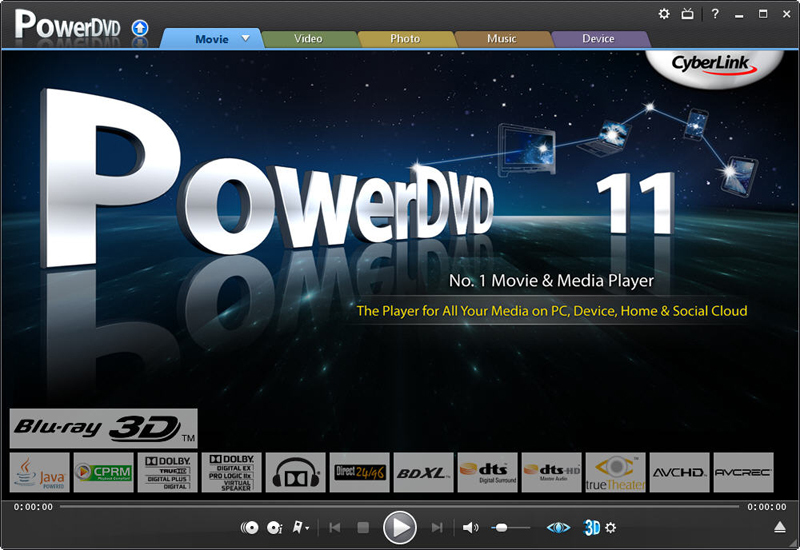 DOLeye - DOLeye is a Universal Multimedia Application (Home/Office Security System plus TV/Radio Tuner). DOLeye works with Digital Video/Photo Cameras, Web Cameras, CCTV Cameras, TV Tuner cards, Video Recorders. Internet TV & Radio Player - Watch 950+ TV channels and listen 1600+ free online radio stations on your PC! Web Stream Recorder - Web Stream Recorder 2012 is an up-to-date web stream recorder for offline watching of any multimedia stream, including online radio, TV, YouTube, Google Video, and WinAmp. It has some advanced functions and a user-friendly interface. Web Stream Recorder Pro - Web Stream Recorder 2010 is an up-to-date web stream recorder for offline watching of any multimedia stream, including online radio, TV, YouTube, GoogleVideo, and WinAmp. It has some advanced functions and a user-friendly interface.